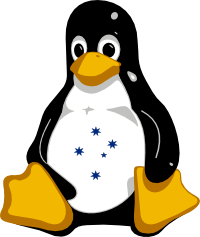 Ozlabs is a group of Australian Open Source hackers with a long and venerable tradition. We host a number of mailing lists. Some of them are tracked using Patchwork.